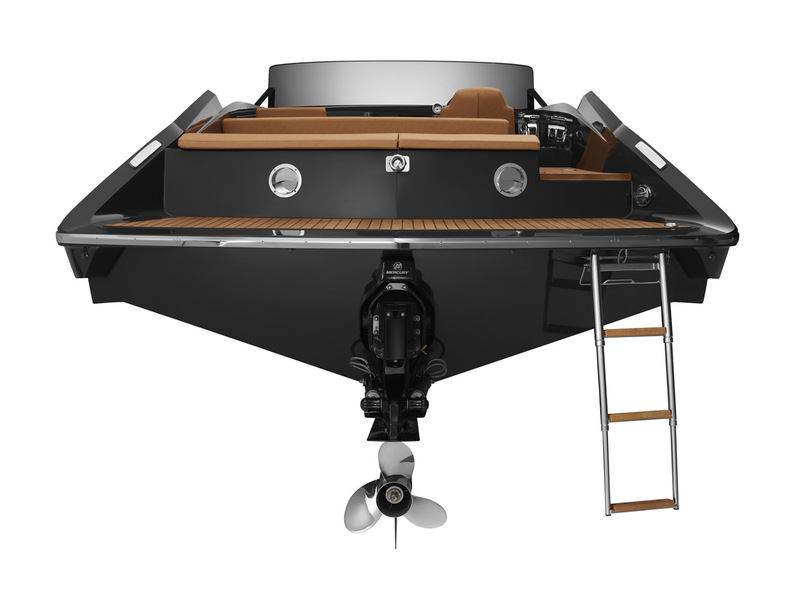 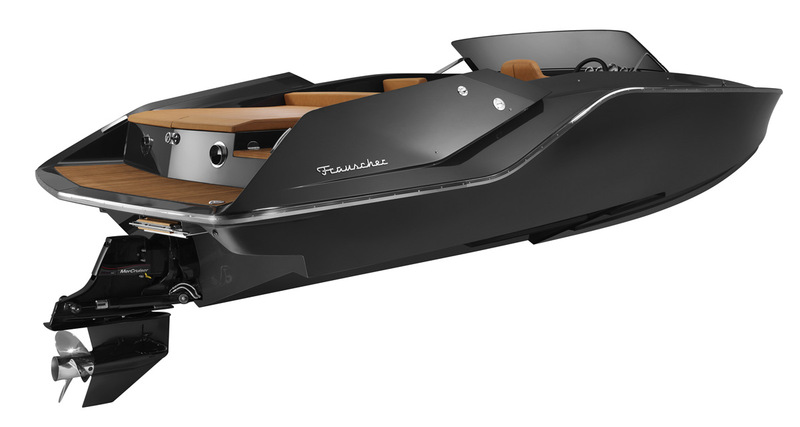 Armed with an even more potent design presence and outstanding performance, the new stunning Frauscher’s 747 Mirage is proving a success beyond all expectations! 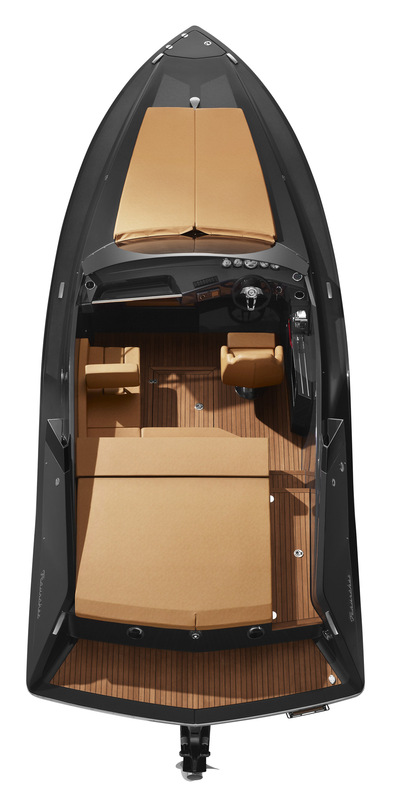 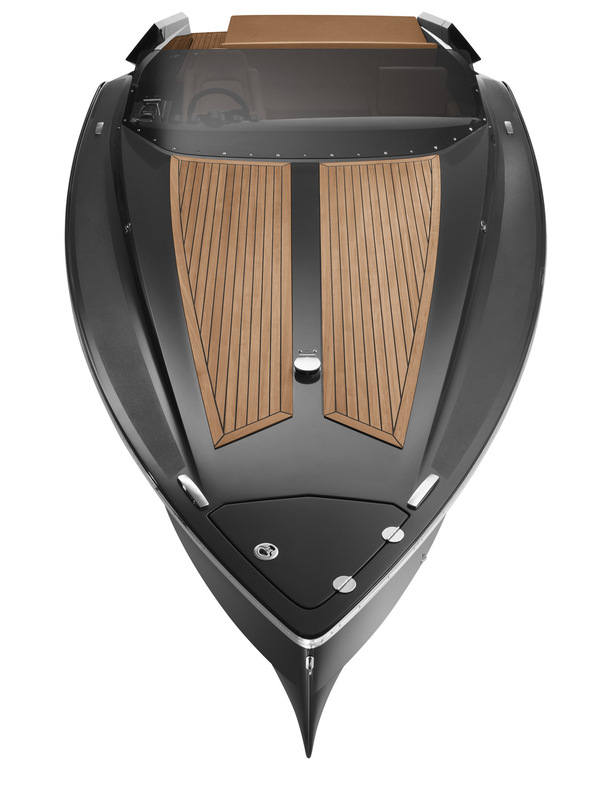 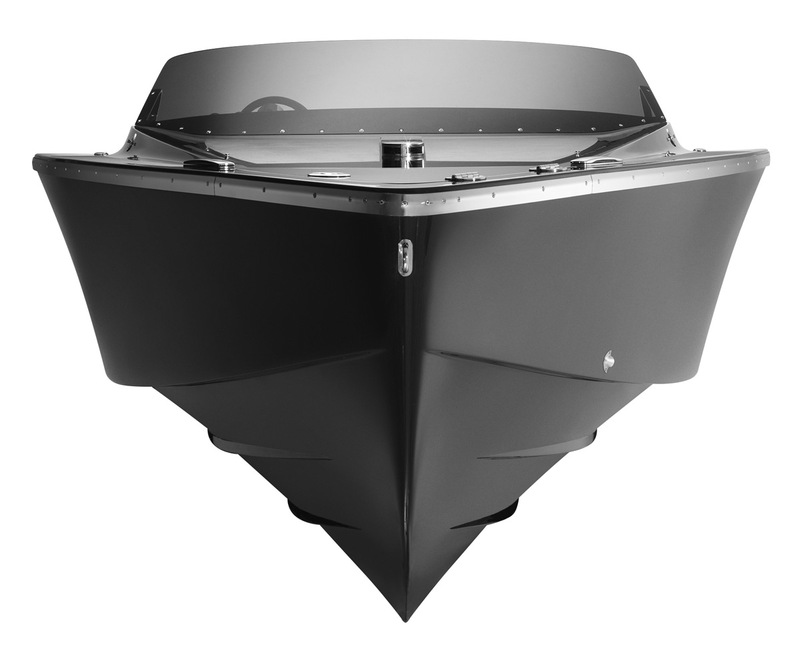 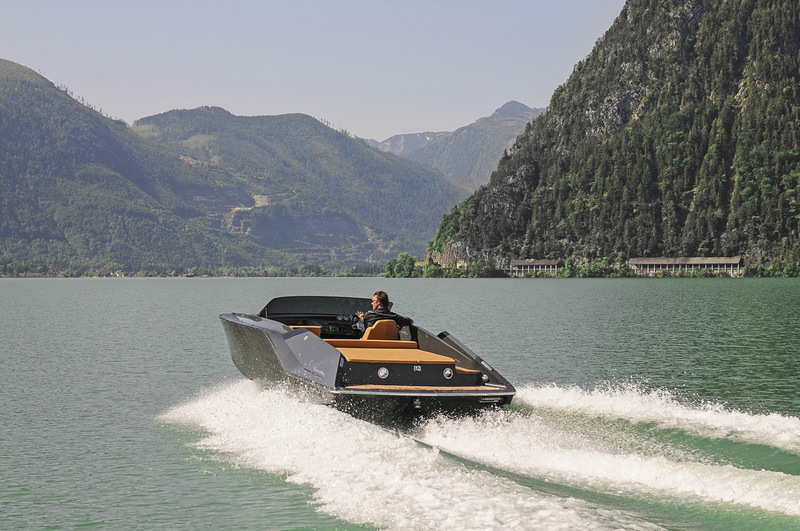 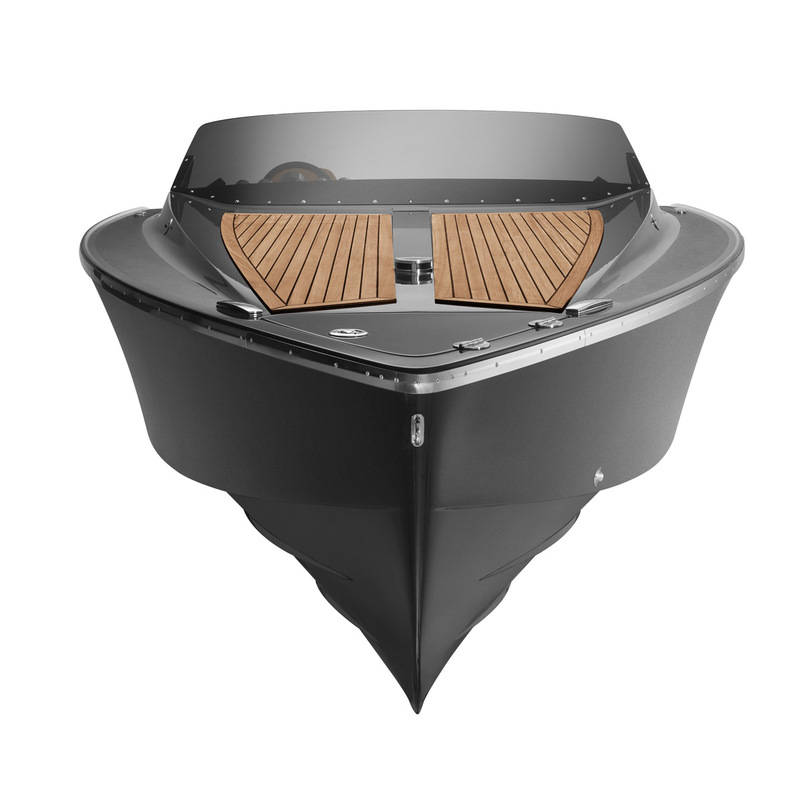 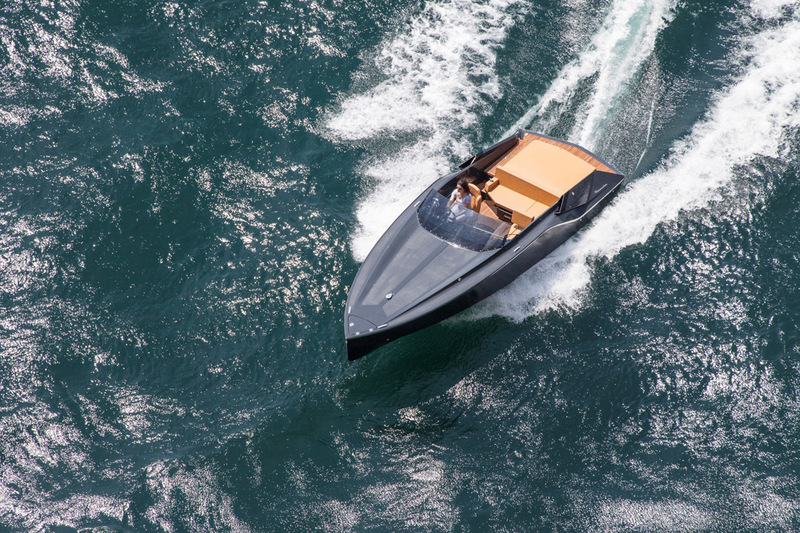 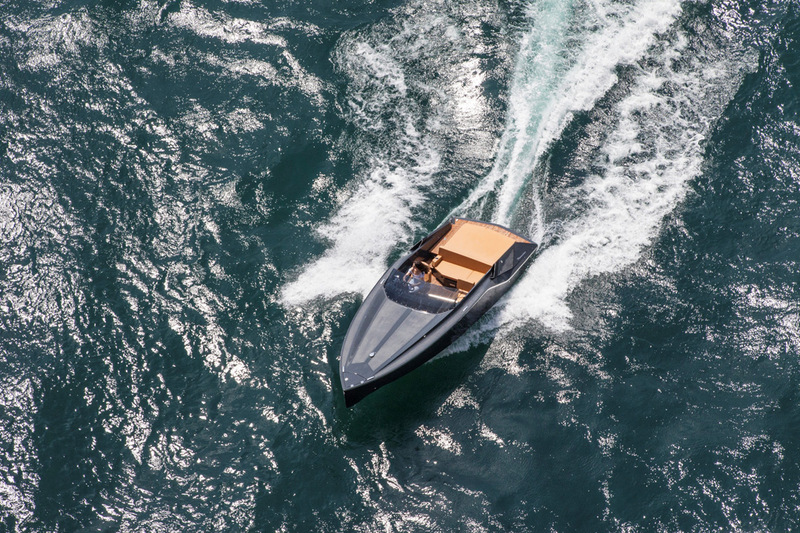 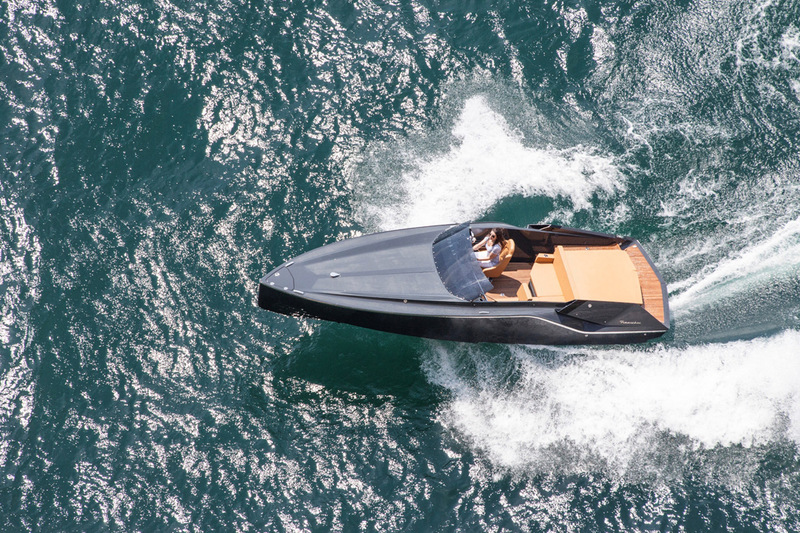 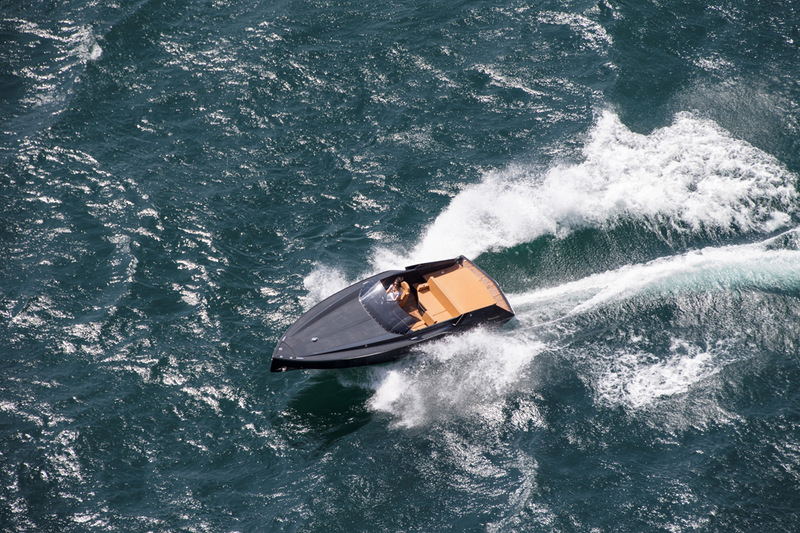 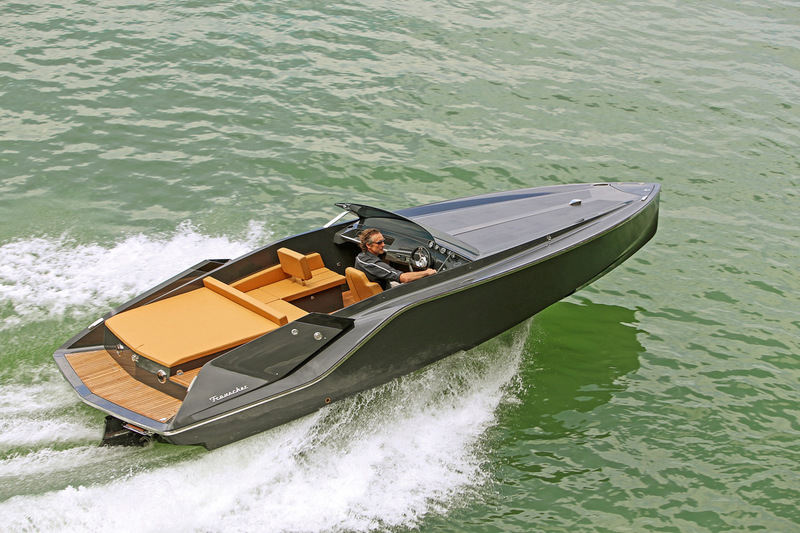 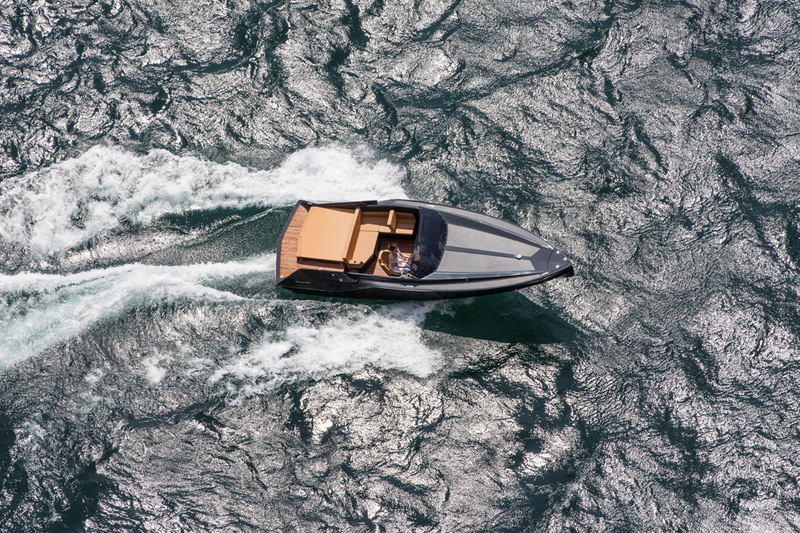 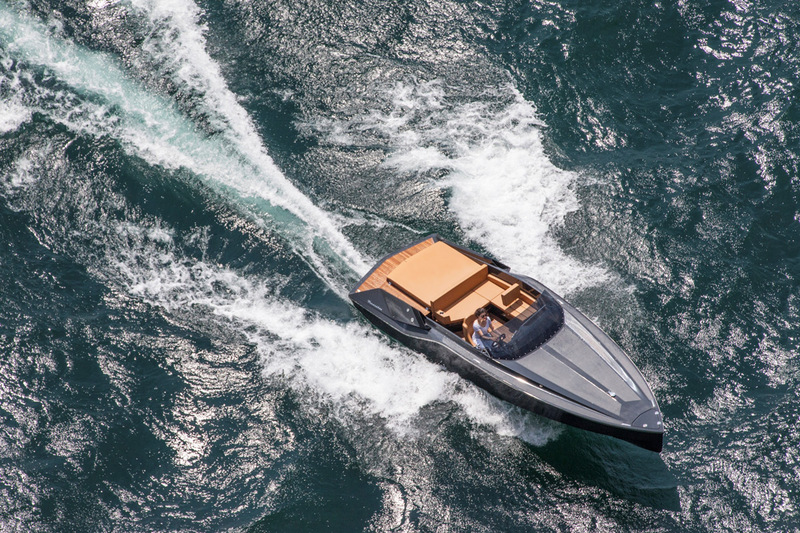 Design, power, beauty join in a powerboat with no rivals! 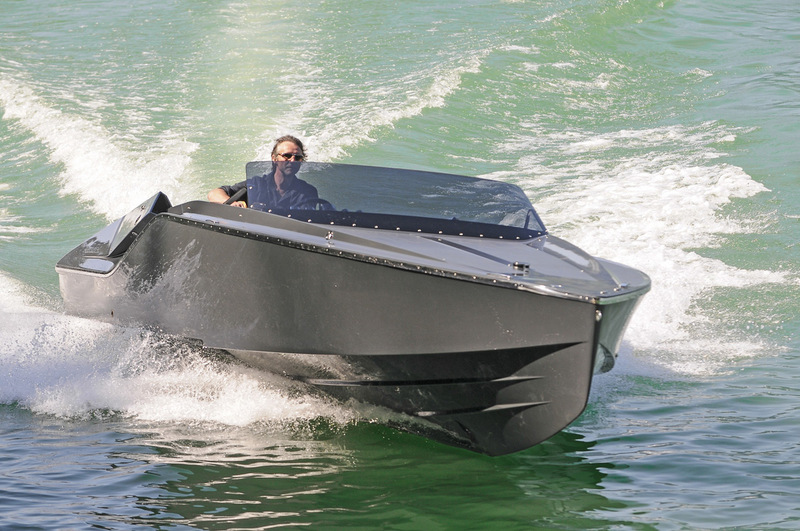 The name “Mirage” refers to an optical phenomenon, as well as high-performance air-craft, giving the boat an aura of mystery. 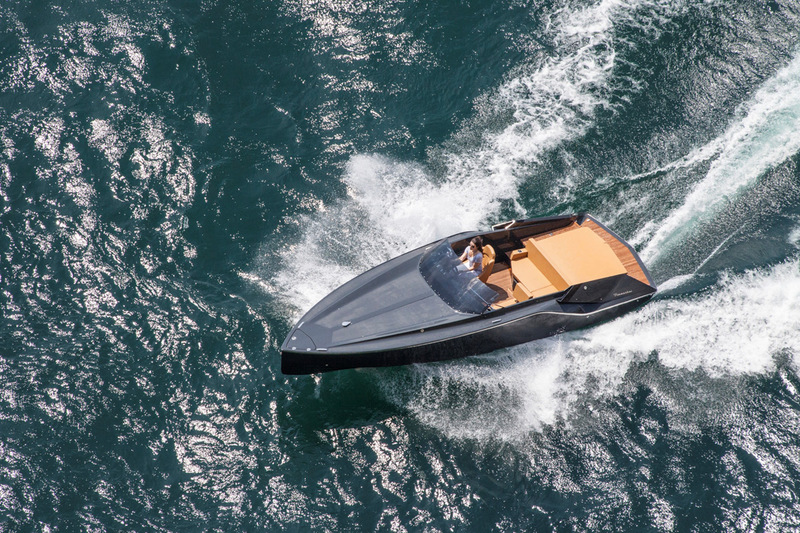 The 747 Mirage continues the approach Frauscher initiated with the previously launched 858 Fantom, both designed by studio KISKA, alongside hydrodynamic expert Harry Miesbauer. The features of the 747 Mirage are more radical however. 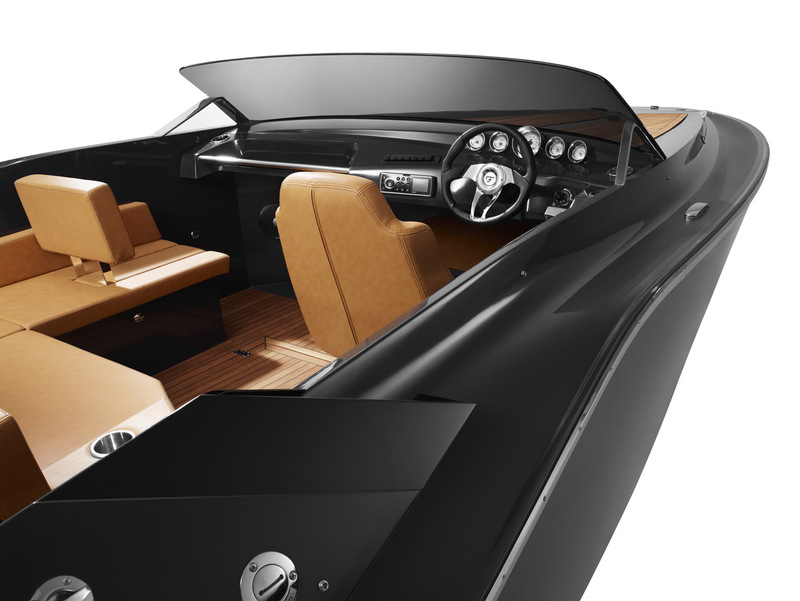 Not only are they suggestive of supercar design, they also emphasize racing heritage. 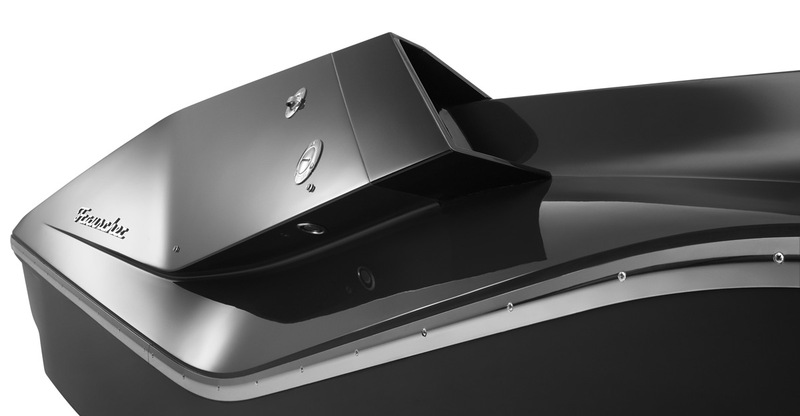 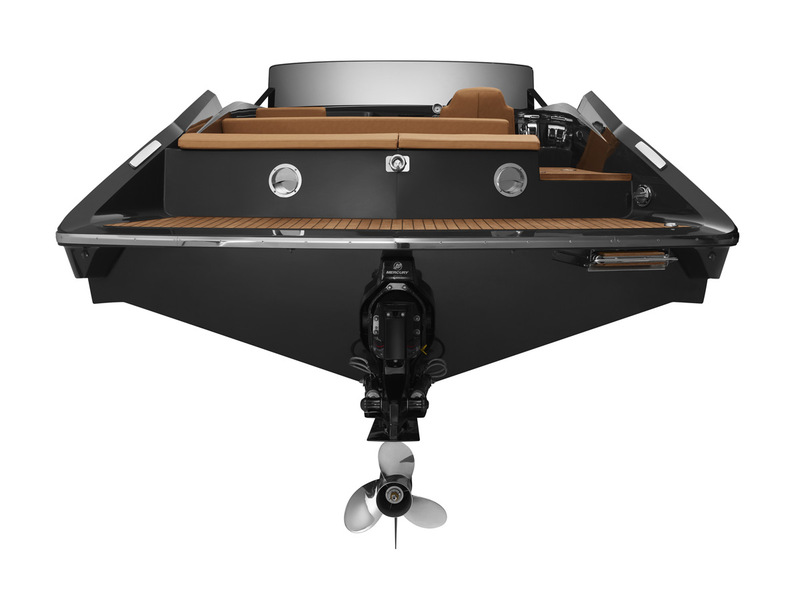 Numerous shelf spaces combined with optional equipment, including a bluetooth equipped audio system, fridge and bimini top, create a boat that is much more versatile than the breathtaking, minimal design suggests.